This is the Guatemala San Josué brought to you by Greenway Coffee Company. Grown by Josué Morales in the Antigua region at 1,550 meters, this fully washed coffee is a perfect example of why we love coffees from Guatemala. 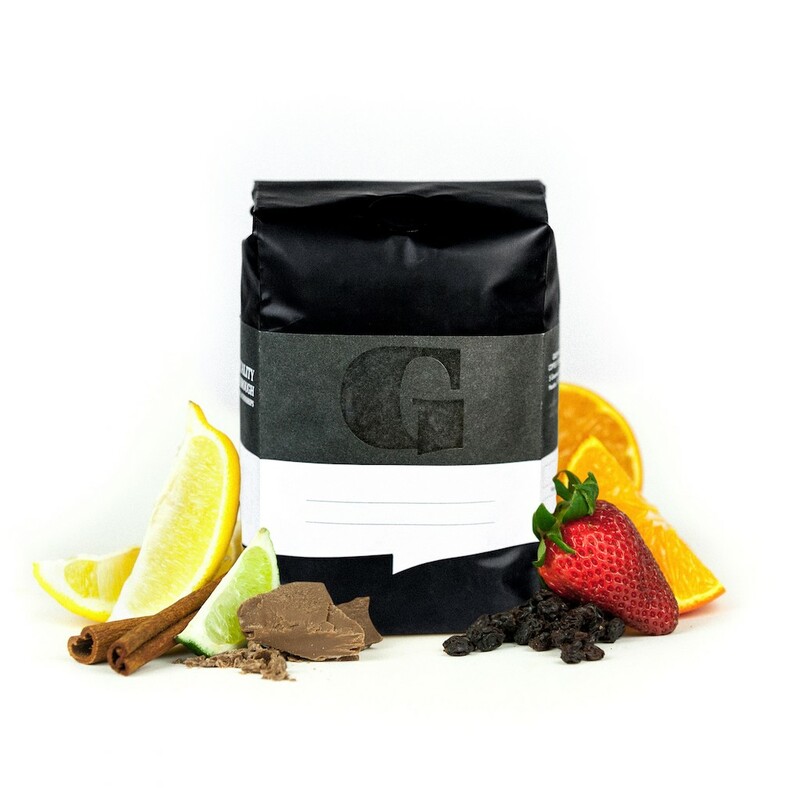 We love this coffee for its nuanced notes of chocolate and deep fruity flavors with a rich overall quality. There was nothing bad about this coffee, but nothing blew me away, either. It is rich, and tasty, though I would have liked something more unique in its flavor to truly garner a 5 star rating. one of the best Guatemalas I've had! light, sparkly, fruity, and absolutely stunning clarity. I enjoyed this coffee a lot..one of the notes (I think date) was a little acidic to me, but overall the body is great.